Exquisite, traditional Japanese food with a subtle, contemporary edge; harbourside in the Honeysuckle Precinct of Newcastle. 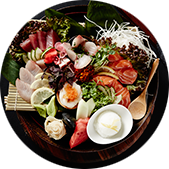 Nagisa is proud of its 2-Glass rating from the Gourmet Traveller Australian Wine List of the Year Awards. 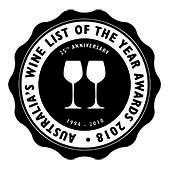 This is the second consecutive year we have received this presitigious award. 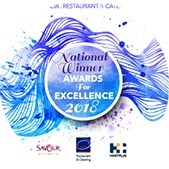 After consistently winning at the State Level, in 2018 Nagisa received the award for Best Japanese Restaurant at the National Savour Australia Restaurant and Catering Awards for Excellence. This is a testament to our hard-working staff and amazing customers that keep coming back for more. 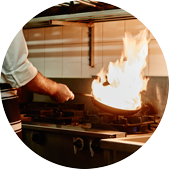 Nagisa was founded by Tetsuhiko Namba, who studied traditional methods in Tokyo and travelled the world before bringing his fusion of experience to the Newcastle restaurant. Nagisa Japanese Restaurant is located in the lovely and cosmopolitan harbourside Honeysuckle Precinct. Make a booking. 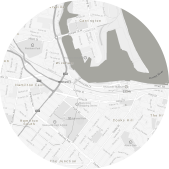 We specialise in introducing school groups to Japanese food and culture as part of their visit to the nearby Newcastle and Maritime Museums. 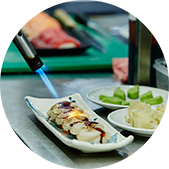 Experience the dynamic flair of the teppanyaki bar as fresh seafood and meats are cooked and sliced straight into your bowl.